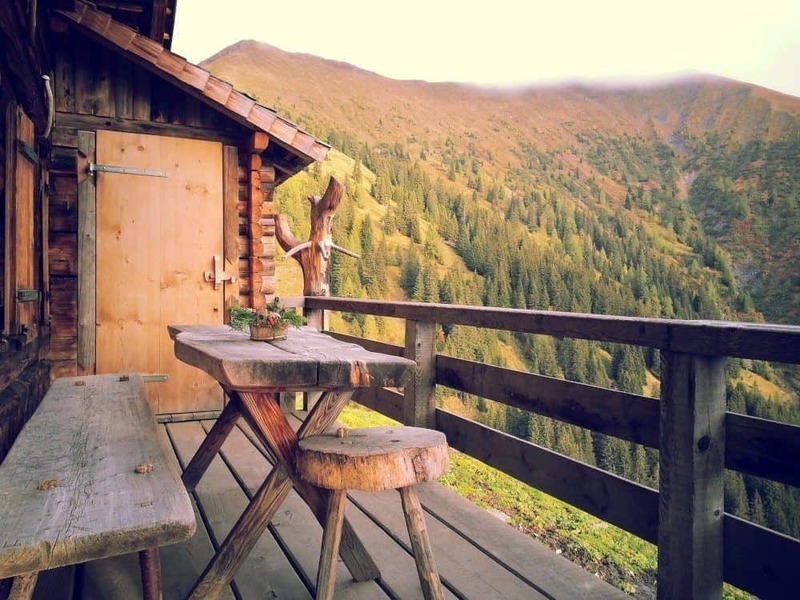 The outdoors of your house can have a lot of wooden structures like patios, fences, and decks, all of which need proper care and maintenance. Wood isn’t as sturdy as you may think and can be damaged quite easily because of contact with water – for example, any form of precipitation – or mildew. Exposure to the sun and its UV rays are also capable of damaging or deforming anything made of wood. There are now specialized formulas that are capable of sealing any wooden surfaces that may be exposed to elements of nature. 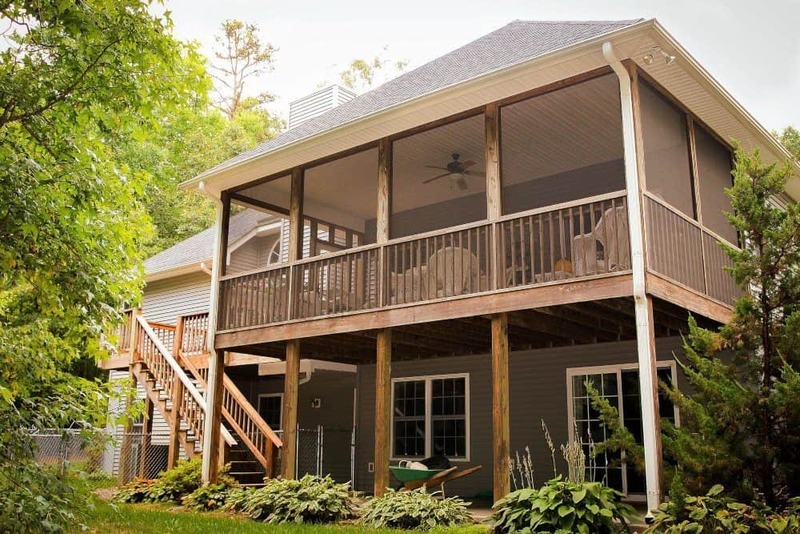 While most of them may differ a little when it comes to composition and functionality, they have one common purpose – to extend the life of the wood used in structures like decks. In order to help you get a better understanding into what a deck sealer is – in particular – and what are the different types that may be available in the market, we have put together a comprehensive buyer’s guide and a list of the best deck sealers for you to take a look! There are many different types of deck sealers that are available in the market. They can either be bought in stores or through online platforms. Once you have understood your personal needs, you will need to pick the best deck sealer that fulfills all the requirements. To make things a little easier for you, we have compiled a list of some of the best deck sealers that can be bought online. While all of these have different features, they utilize high-quality formulas to seal the wood on your deck. 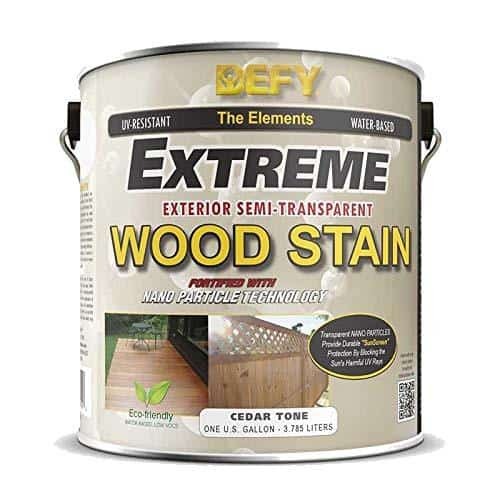 The first product on the list is the Defy Extreme wood stain that not only gives your deck the color that you are attempting to achieve but also seals it effectively. This means it will keep the wood safe from water and mildew. The specialized Zinc Nano-Particle Technology used to manufacture this semi-transparent sealer also allows the wood stain to protect the wood from UV rays. In addition to these benefits, the high-quality resins that constitute this product also make for easy maintenance. It can be used for a number of wooden structures outside the house, ranging from fences to patios. The product is very easy to use and maintain even after application. The zinc nano-particles in the formula keep the wood safe from UV rays and any mold. This is the right stain and sealer if you are looking for a product that doesn’t cause the wood to darken or fade over time. The Defy Extreme is safe to use and friendly to the environment. You will need to apply more than one coat and wait for a while between coats so that each coat dries to a certain degree. It is on the more expensive side when compared to a lot of other options. 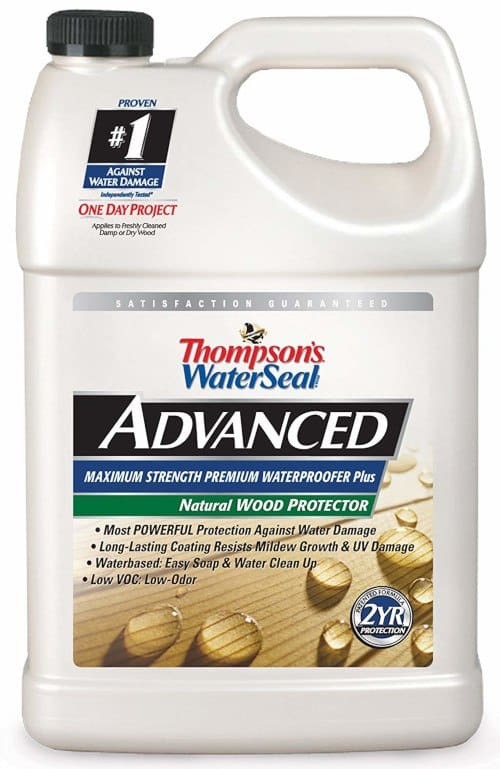 Another great option if you are looking for a deck sealer that provides long lasting protection, you can consider the Thompson's WaterSeal Advanced Natural Wood Protector. A very easy-to-use wood sealer, this product can be applied to both dry wood and damp wood. In addition to this, you only need to apply one coat to give you the desired results. Suitable for use not just on decks, it can also be used for furniture outside, patios or fences. It will also provide you exceptional protection from any possible water damage and resistance to mildew. The product provides great value for the money that you will be paying. 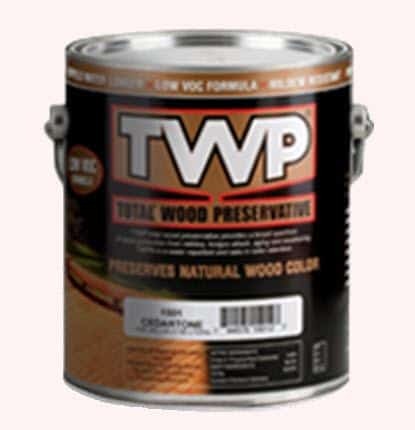 A major benefit of using the Thompson's WaterSeal wood protector is that it works just as well on damp and dry wood. Areas around the pool are usually wet and it can be cumbersome to wait for them to dry out completely. The wood protector is easy to use and just requires one coat of the product to provide great protection. 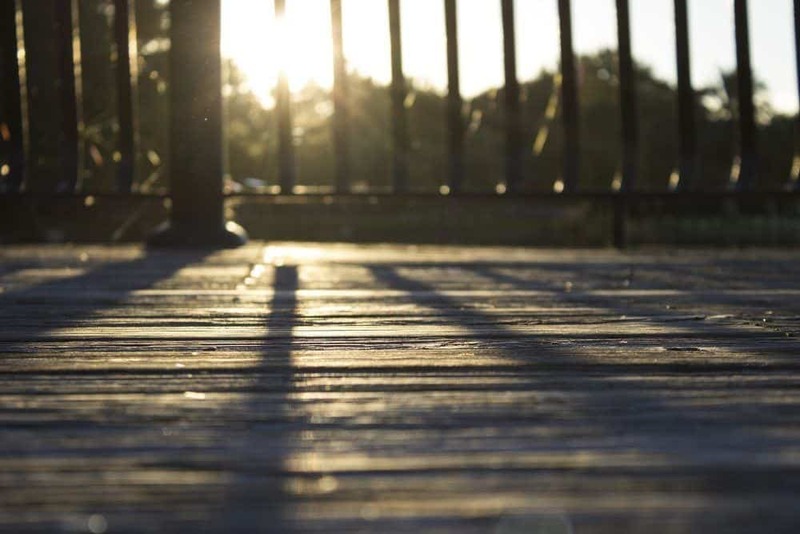 Using the product to seal the wood may end up leaving a slightly slippery surface which can be a big problem when it comes to decks. The next deck sealer on the list is the #1 Deck Premium Semi-Transparent Wood Stain. It uses a water-based formula to give you a long-lasting, semi-transparent stain to a number of wooden surfaces, like the deck, your fences, any patios or furniture that is kept outside. The wood stain doesn’t just give the surface a particular color, it also penetrates deep into the pores of the surface for better protection against water, mildew and UV rays. Available in four distinct colors, the product is very easy to apply, dries quickly and makes maintenance very easy. It is also safe to use because of the low VOC content and low odor, which means you can do this project without any harmful side effects on your health. 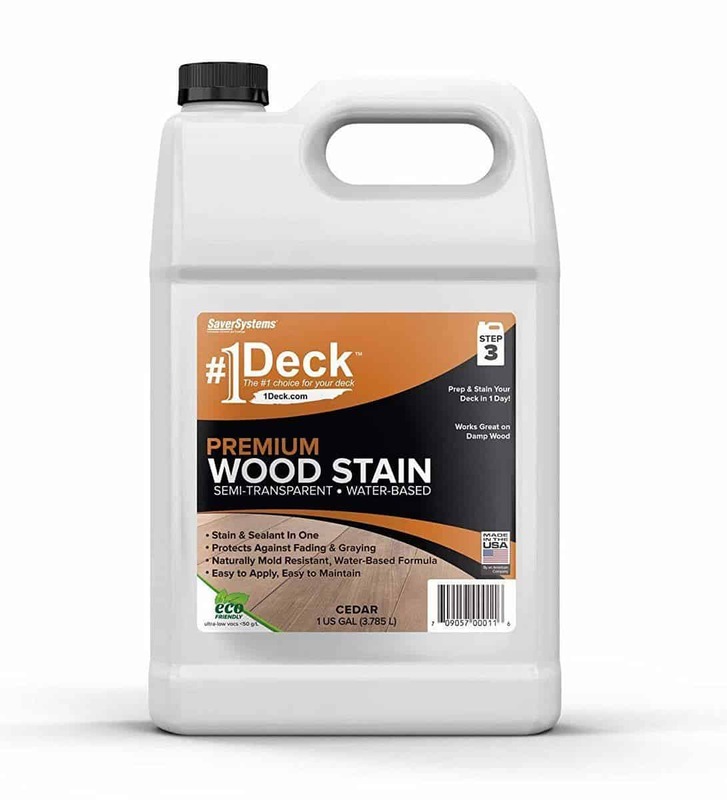 The #1 Deck Premium Semi-Transparent Wood Stain is affordable and provides you great protection against water and UV rays. The product comes in four distinct finishes – cedar, dark walnut, light walnut and natural. You can choose the one that suits your deck best. The application process is very fast and you can get done with the entire project in about 24 hours, giving you the benefits of both a stain and a sealer. It is not suitable for use on hardwood, which reduces its utility by a considerable amount. While a number of deck sealers require you to prep the wood before application, the Tall Earth Eco-Safe Wood Treatment will not require any prepping of the wood before application. This product, made with natural source materials, is extremely safe to use. There are virtually no VOCs in this non-toxic formulation that can be used around even kids or pets. This also makes the Tall Earth sealer suitable for use inside the house as well as outside. After treating the wood with this product, you will be able to achieve silver or brown aged finish, which looks very elegant. While many wood treatments require reapplication, this particular product only needs to be applied once for long-lasting results. The safety aspect is this product’s unique selling point. The formulation isn’t toxic and can even be used in areas that children or pets frequent. The uses aren’t limited to just the deck area. You can use it for projects both inside the house and outside. Being the cheapest option on the list, the Tall Earth variant can be a great pick for people who don’t want to spend too much money on a wood or deck sealer. The product may not be able to bear very extreme weather conditions. It isn’t completely water repellent and can be inconvenient if you want to cover large areas. If your pool deck is built with a variety of hardwood, this may prove to be the best deck sealer for you. This oil-based formula allows for the penetration of even more dense varieties of wood, for example, tigerwood, ipe, or other hardwoods. The mixture of linseed oil and others helps in enhancing the look of the wood by maintaining a rich color and the texture of the wood. As the stain settles down into a matte finish, it will be able to provide you with great protection against UV rays, in addition to its water repelling functions. The protectant is very easy to apply and dries up quickly. In just a day, you will be able to use the deck. It provides great protection against water and UV rays as the product penetrates deep into even dense wood. There will be no odor when using these stains. The wood stain can leave this dark reddish color, which may not seem ideal for some types of surfaces. This product cannot be shipped to California. This can turn out to be an inconvenience if you are from that state. 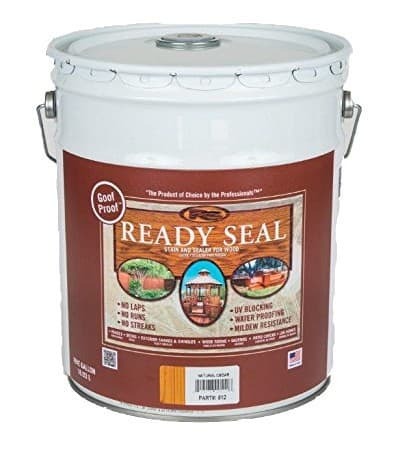 This wood stain and sealer manufactured by Ready Seal is a great product to assist you with any outdoor projects related to wood. The oil-based formula doesn’t leave a distinctive mark on the wood. Instead, it is semi-transparent and provides a very natural look to the wood that it is being used on. It is very easy to apply and provides all the essential protection required in the case of wood – resistance to mildew, UV rays, and water. The best part about this sealer is that it will not change the texture of the wood. The use of the Ready Seal wood stain and sealer isn’t just limited to sealing decks. In addition to this, it can also be used for fences, gazebos or patios made of wood. The Ready Seal sealer comes in a number of colors so you can choose the one that suits your needs best. The sealer provides good protection against water, UV rays, and mildew. It doesn’t affect the quality of the wood. Instead, it enhances its natural look with minimum maintenance needs. The product will only reach its true color after it has been given about 14 days to settle. If you purchase this wood sealer and stain, you will have to pay the PaintCare recycling fee if you are in the states of Connecticut, California, and Vermont. Another alternative for a deck sealer that can come handy if you are looking to finish the wooden exteriors of your house, especially where the more premium varieties of wood like mahogany and teak have been used. If you are dealing with wooden surfaces that are denser and therefore difficult to penetrate, this CabotStain penetrating formula can give you the desired results. There are differences in the range of area that the penetrating formula can cover, depending on how porous the area is. For example, it can cover between 250 and 350 square feet if the area being covered is irregular, going up to 400 or 600 square feet for the smoother exteriors. This penetrating oil has multiple uses and is very easy to apply. 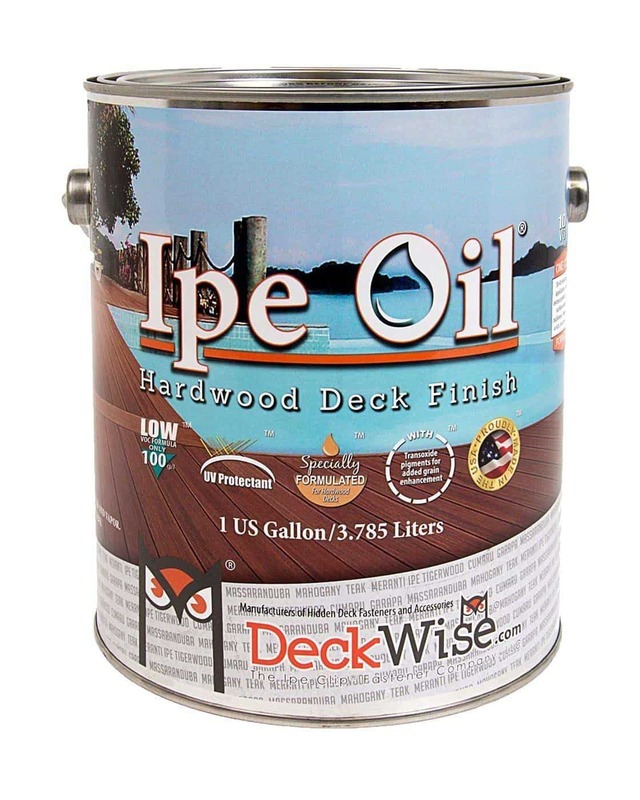 In addition to regular wooden surfaces that are commonly used to build decks, this oil can be used for a number of accessories used for cooking or parts of appliances around the house. 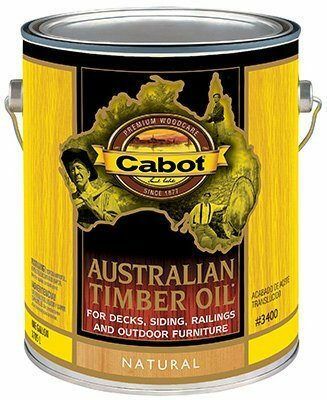 The CabotStain Australian Timber Oil Penetrating Formula is able to seep deep into even the more dense wood types that are richer in resin. While others names on this list are specifically wood sealers and can work without other chemicals being added, this penetrating oil requires the addition of some complex iron oxide pigments if you want to ensure that it gives you protection from UV rays. The last option is one of the products from the Total Wood Preservative 1500 Series. It is a semi-transparent wood sealer and stain that is able to go deep into the wood that you are looking to seal. The formula is oil based, as opposed to the water-based formula used by many of the other deck sealers on this list. The stain can last you approximately over 2 years if taken care of. After a while, if you notice the sealer wearing thin, you will not need to sand the wood before reapplying. The product also gives great UV protection and resistance against mold. The product is very easy to use. It allows for a smooth application, and the final look is very natural. The TWP deck sealers are safe to use because of the low VOCs. You can be assured about its safety because of its Environmental Protection Agency (EPA) registration. The product is able to give the wood great protection when it comes to water, mold or other material. The TWP sealers aren’t the cheapest options in the market, so if you are on a budget, you may want to pick some of the more affordable ones. You may want to test it on a small patch before you use it across your deck as it can turn out to be darker than expected. What Is a Deck Sealer? There are many different types of sealers that are specifically designed for different materials. For example, concrete sealers, stone sealers and wood sealers are all meant to help seal these materials against any penetration – and later, destruction – by elements of nature, like water, sunlight or the wind. Deck sealers are basically wood sealers or stains that are applied in the area around your swimming pool or any other region that can be in close contact with water and harmful UV rays. The use of deck sealers is not limited to just the deck area. 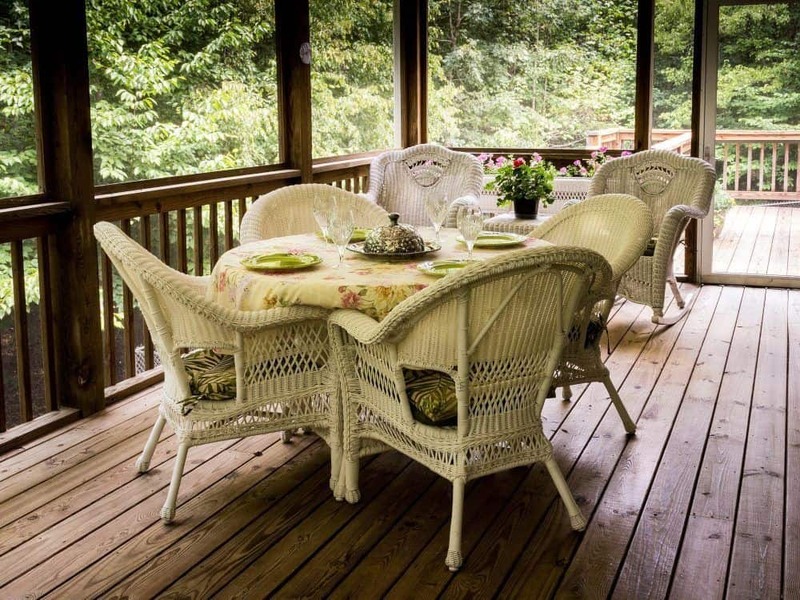 It can be particularly helpful for other structures in the outdoors, for example, any fences that you may have, wooden patios, or even that one odd gazebo. These sealers either seep into the surface of the wood or form a clear layer on top of the wood to prevent any damage that wood can be subject to. To learn more about this, keep reading! Why Are Deck Sealers Important? There are many reasons why people invest in deck or wood sealers. 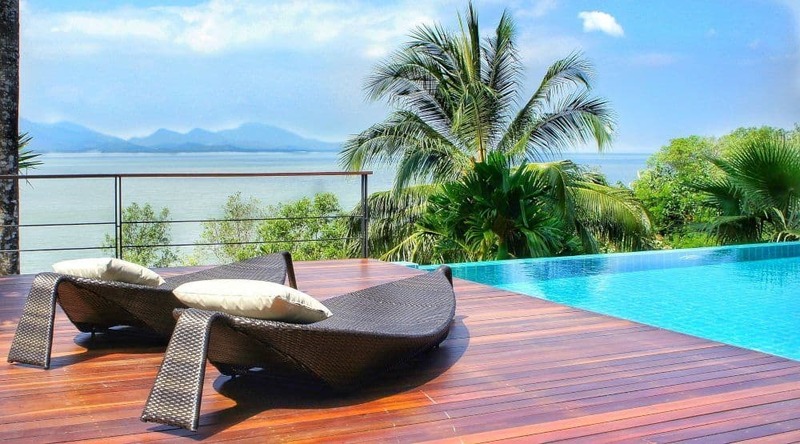 First, it will improve the overall look of the wooden decks around your pool. The wood sealers and stains give the deck a better finish. In addition to this, the wooden deck will be more durable in the long run if it is sealed properly. The process is simple and you can make it a DIY project. Deck sealers help in preventing any damage to the wood. The most common threat to wooden decks is water from the pool, growth of mildew and the harsh UV rays of the sun. Sealing the wood well can prevent these problems. 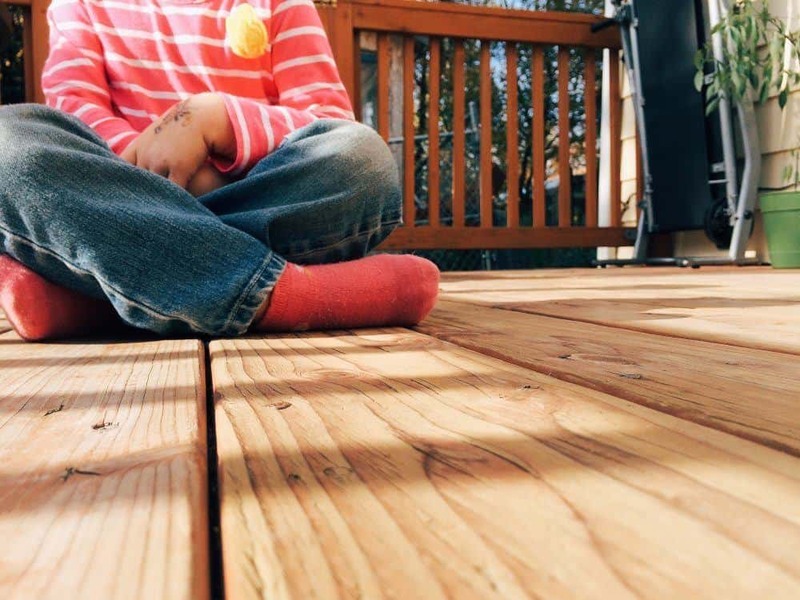 Finally, maintaining the deck area can be a difficult task, but you can minimize the issues related to maintenance by simply using deck sealers. There are many different types of deck sealers, which have their own benefits. As was mentioned before, there are many different types of deck sealers, all of which differ in composition, functions performed, and even the cost. Some of these are discussed briefly below so that you can gauge which ones are most suitable for your needs. The first type of deck sealers (or wood sealers) available in the market are the clear variety. Either they will have no pigment at all, or there will be very little pigment in most clear sealers that can be bought in stores or online. The main purpose of these clear sealers is to prevent any water from entering the wood. If your wood looks good but you just want to accentuate its natural beauty, this is a good option. However, you will need to repeat the process almost every year. Wood toners also perform a function similar to clear sealers but there is a little more color added to these. This will be able to add a slight color to enhance the look of your wood but the protection capabilities are limited. It can, however, give you some protection against cracking, splitting, or so on. If you have the kind of wood that needs enhancement but shouldn’t be covered completely because of its own beauty, you can opt for the semi-transparent option. Most such stains don’t just color the wood that they are being applied to, they also seal it so that it can be protected in case of exposure to water, wind, sunlight or foreign growth that could compromise its integrity. Keep in mind, however, that it may not give you the type of color that solid stains – which will be discussed next – can provide and will show a wide variety of performance. 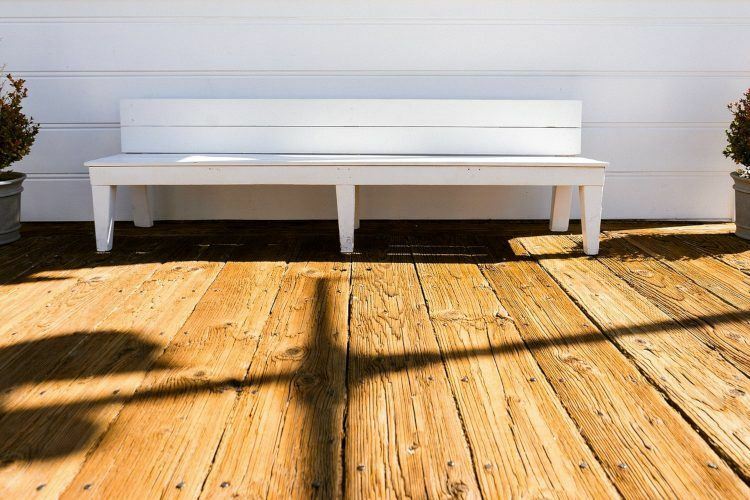 The last type of wood treatment that is commonly used to seal decks is the solid stain or opaque finish. If the quality of the wood isn’t too good but you want to give it a richer look, you can opt for this. The grain of the wood will be painted completely as it is applied on the deck. These types of sealers will also last you longer than most others discussed here, going up to even five years. They do provide a good level of protection but there are also some disadvantages of using these, for example, odd buildups that can chip over time. There are some factors to consider before you get the right deck sealer for your outdoor projects. Some of these are discussed briefly so that you have a better idea about whether they will be able to perform the way you need them to. The first factor to be considered is the color payoff that you are looking for. If you don’t want any color to be added to your wood, you may want to opt for one of the clear sealers. If slight color payoffs are what you are looking for, semi-transparent stains can be the best option. Finally, if you want the color to change completely, you can opt for the solid stains. When you are choosing the best deck sealer for your needs, you will need to gauge what the wood should be made resistant to. First, it is important that your sealer makes your deck resistant to water, which is its biggest enemy. This is followed by mildew growth, which can be prevented by many deck sealers. Finally, it will be beneficial if your deck sealer prevents the damage caused by UV rays. It is important that you find out the quality of wood that you will be sealing before you pick the deck sealer. There are different sealers that work for different materials. For example, there are some hardwood sealers that will be able to penetrate into denser material, while others can work for the less dense material, depending on the composition of your deck. Deck sealers vary in terms of mode of application as well. Most common of these modes of application is using a simple and sturdy brush. Others, however, may use other options like paint rollers or spray bottles. All of this depends on the point we made before the area on which the application will be carried out. The quality of the deck sealer is usually dependent on these two factors. Not all such sealers work in the same manner. Some are stronger and can last for a longer period of time than others, which will need more maintenance in the long run. Assessing these qualities will help in picking the best deck sealer for you. It will be able to give you the desired protection against water, mildew and UV rays. 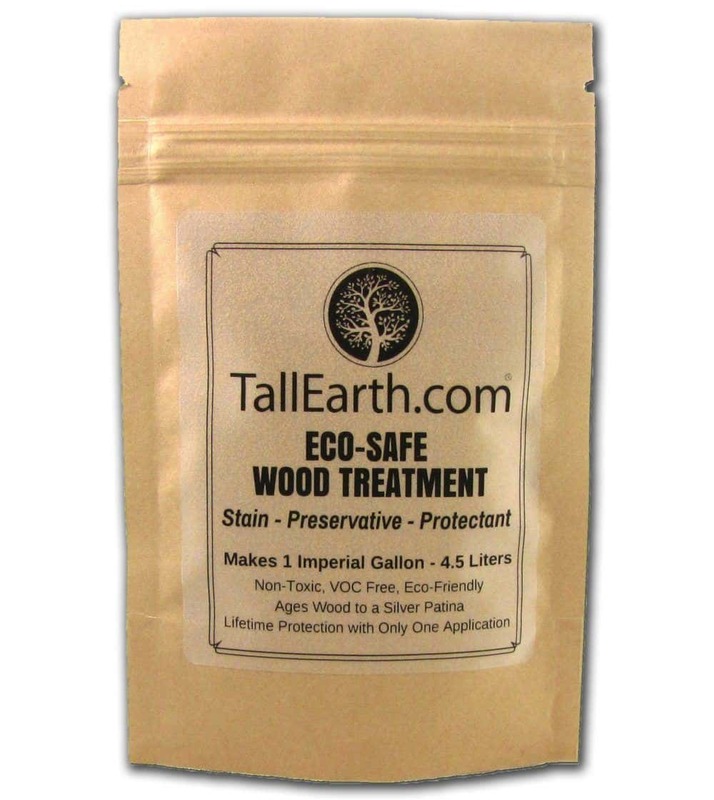 If you are more inclined towards a natural product, you can try the Tall Earth Eco-Safe treatment. The final choice will depend on individual needs!